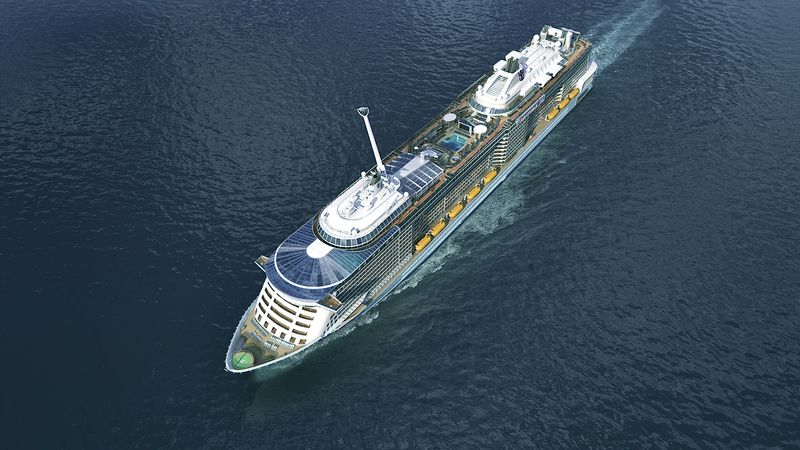 Royal Caribbean calls Anthem of the Seas a "smart ship" because it will be equipped with technological advances such as land-like high-speed Internet and RFID wristbands to open cabin doors and make purchases. A comprehensive travel site offering practical advice, destination guides and deals for those who enjoy independent, experiential travel. This year brings with it several new cruise ships from popular lines including Royal Caribbean, whose Anthem of the Seas debuts in April, and Norwegian Cruise Line, which will launch the biggest ship in its fleet -- Norwegian Escape -- in October. One of the most anticipated new cruise ships comes from Viking Cruises, a line long known for its innovation on Europe's rivers. 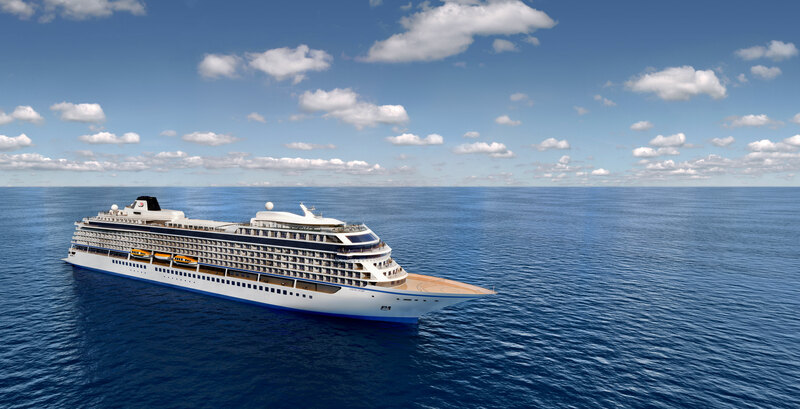 With Viking Star, its first oceangoing ship that debuts in May, the cruise line promises to take some of the river ship hallmarks of Viking River Cruises to the oceans. If you love a new ship -- and we certainly do! -- it's time to get hyped for the 2015 lineup. The Low-Down: Anthem of the Seas debuts just six months after its fleetmate, Quantum of the Seas, so the two ships will be nearly identical. Passengers will find bumper cars, a skydiving simulator, a surfing simulator, a trapeze school, a huge state-of-the-art fitness facility and the North Star, a London Eye-inspired pod attached to a mechanical arm that can be extended 300 feet above sea level for magnificent 360-degree views. The ship also will feature the cruise line's Dynamic Dining concept, essentially allowing passengers to choose when and where they want to dine. Choices include a number of small- to medium-sized themed restaurants, serving everything from American comfort food to Asian cuisine. 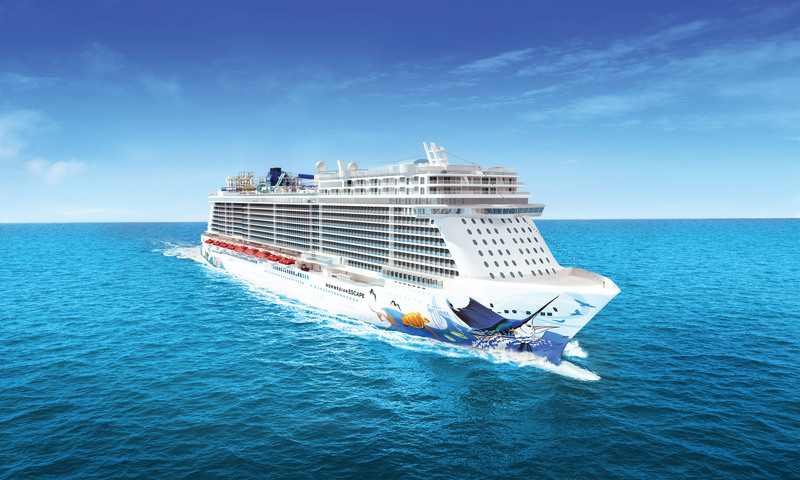 The Low-Down: Carrying 4,200 passengers, Escape will be the largest in Norwegian Cruise Line's fleet. Among the most notable onboard elements will be the outdoor multi-restaurant and bar venue The Waterfront and a three-deck atrium, dubbed 678 Ocean Place. Escape will also feature new-to-the-line venues such as the famed Miami bar, Tobacco Road, and Jimmy Buffett's Margaritaville. For cabins, Norwegian Escape will have an expanded Haven, a private section of the ship that requires keycard access. It will include 55 suites, an outdoor terrace, a private restaurant, courtyard with retractable roof and pool, two whirlpools, a sauna, spa treatment rooms and a sun deck. The Studio area -- where cruisers can find cabins designed for passengers traveling solo -- will be expanded to 82 cabins. The Low-Down: Viking Cruises, a major player in the European river cruise industry, is ready to make a splash on the oceans. The line's first foray into the oceans will debut with a 930-passenger ship that will feature modern decor, a full promenade deck that encircles the ship, a fire pit and an infinity pool that partially hangs off the back of the ship. It also will feature the Aquavit Terrace, an indoor/outdoor restaurant popular on the line's river ships. Cruise fares will include beer and wine with lunch and dinner, and free Wi-Fi. Passengers also will have access to self-service laundry and 24-hour room service. All cabins will have balconies. 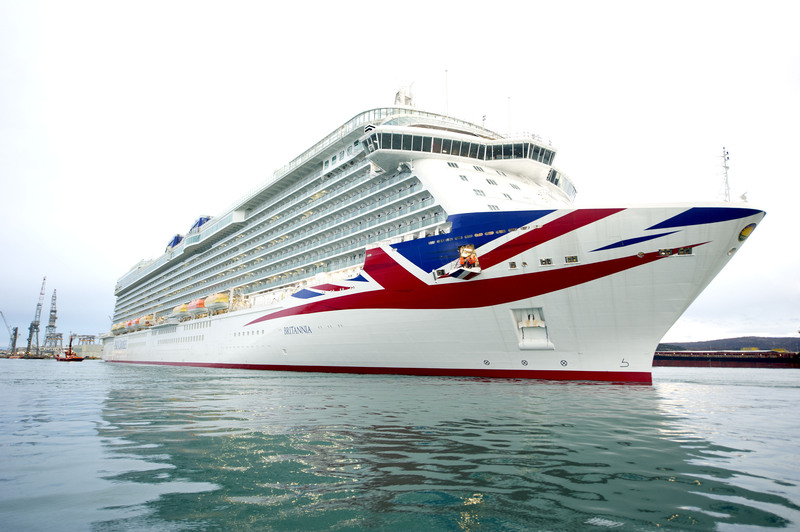 The Low-Down: Britannia will be the biggest ship ever built for the U.K. market and the eighth to join P&O Cruises' fleet. The 3,611-passenger ship takes the most popular features of the rest of the fleet -- Olly Smith's The Glass House, Atul Kochar's Sindhu restaurant, The Crow's Nest Bar -- and combines them with some brand-new features. These will include the first cooking school onboard a British ship, The Cookery Club, which will be run by TV chef James Martin. Other firsts (for P&O Cruises) include cabins with balconies sized for solo cruisers, a TV studio and a supper club. For the full list of new ships launching in 2015, visit New Cruise Ships in 2015.